Even though water is essential, it has the potential to damage your property. Water damage is a major cause of property loss, weakening the foundation of your home and the pillars that hold your property together. Make no mistake, even just a little water can be awfully damaging. Damp the walls causing the paint to peel off leaving the wall utterly weak and unsightly. It also dampens wood and invites mould and mildew as well as carpenter ants and termites. This usually results in serious structural problems. Clogged leaves and leaking roofs are a common culprit here. Without a proper mechanism in place, water will continue to flow in, flow for minutes, hours or even days before getting noticed. The problem is, you will only notice the problem when there’s already significant damage. This only puts the house occupants in danger but often costs thousands of dollars to repair. 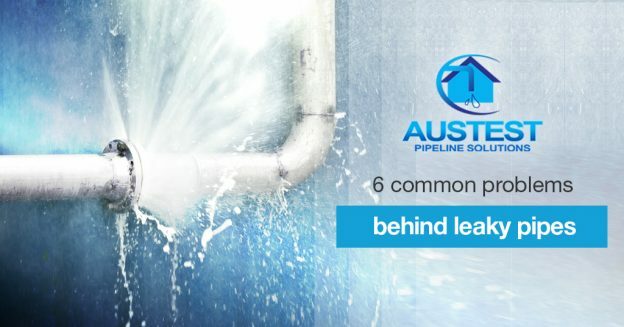 – Water heaters, washing machines or dishwashers – subtly let out water and cause severe damage when their hose connections or hoses leak undetected. 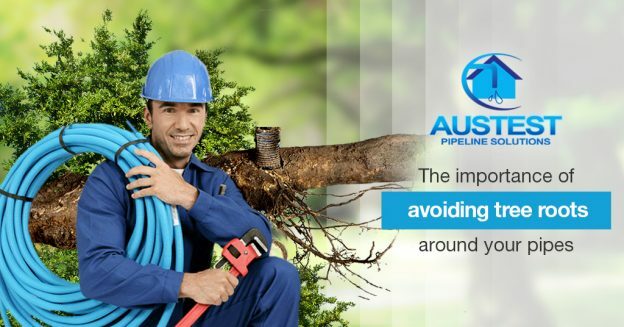 –Freezing outdoor pipes – can cause basement flooding which destroys the foundation of affected homes. -Worn out plumbing connections and hoses. -Indoor sprinkler systems – indoor sprinkler systems that are shoddily installed are more likely to have water leaks. While water damage can be severe and costly, it can always be prevented with simple proactive measures. 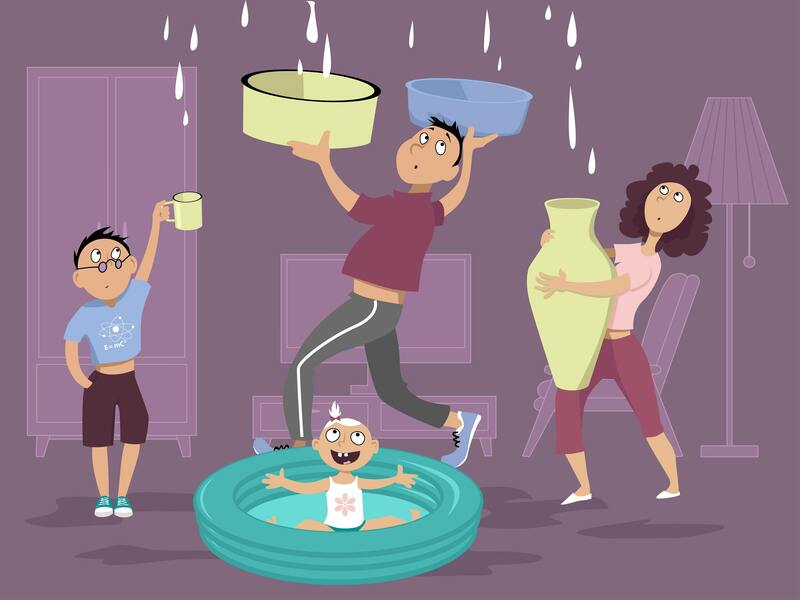 Here are simple steps to avoid water damage and save money. 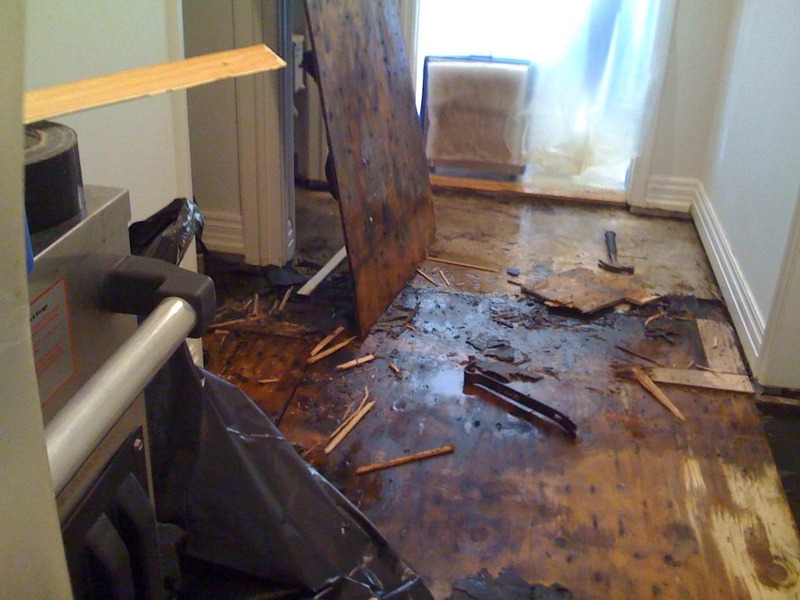 A water leak is the most common cause of water damage. But it’s not just from appliances, pipes or the sprinkler system that water can seep in, you should also be vigilant against rain water. Rainwater can also seep into the house from leaking roofs. 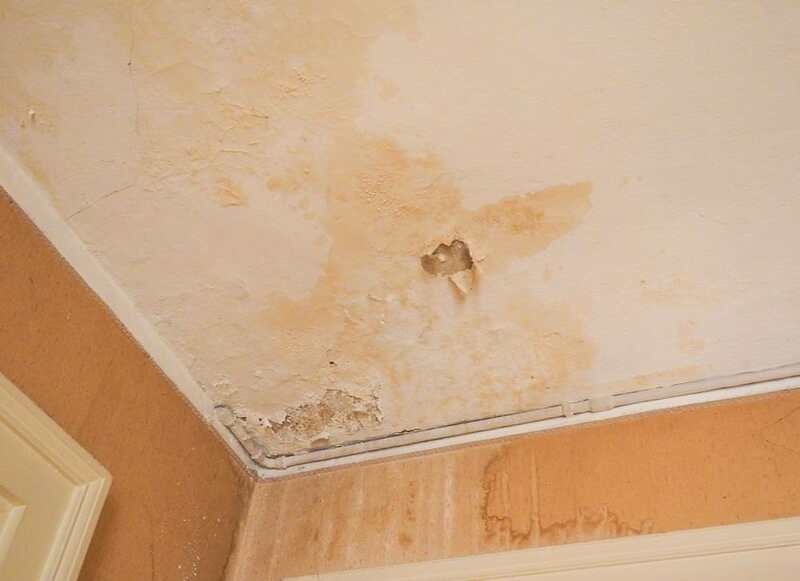 If any of these goes on for a while, it can lead to structural rot, mould and mildew. Sometimes it can also attract termites and carpenter ants that like to chew soggy wood because of the softness. Fortunately, water leak detection should be easily done if you are regularly checking for problems. 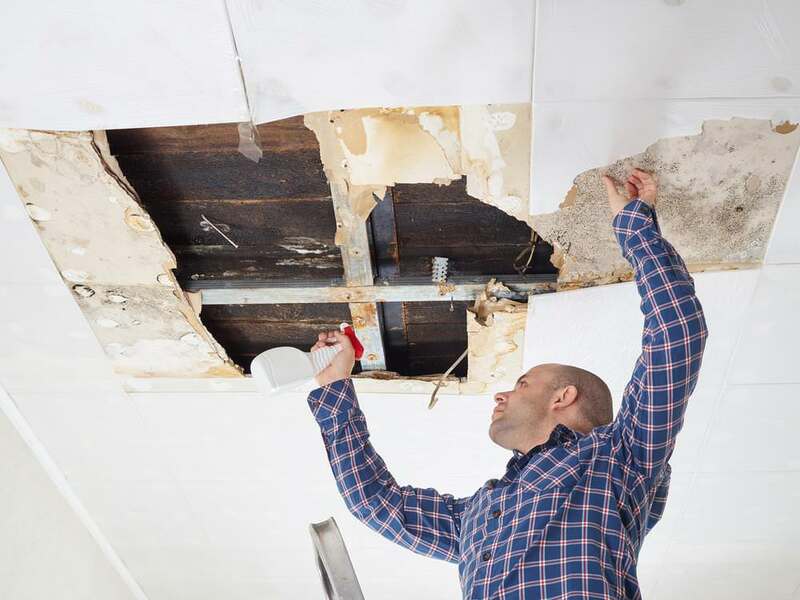 How do you go about checking for water leaks? Inspect your roof at least once every year. Any loose, damaged or missing shingles and cracked fillings can let in water and should be repaired immediately. Look out for any dark, wet spots under the pipes inside your sink cabinets. Other signs to look for include stains on ceilings, drips and toilets that produce rocking sounds. Debris build-up in the gutters can stop water from flowing. As a result, water cascades on the side of the house, damaging its siding and ultimately the house’s foundation. Good drainage is key to a properly working structure. Normally, poor drainage tends to weaken your foundation fast, as it may cause uneven settling, cracks and pathways trough which water can enter your home. Your yard should be properly sloped to direct water away from your foundation. Pay attention to your sump pump. 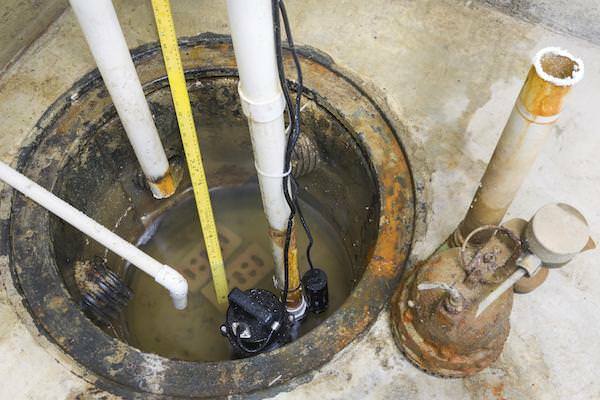 Remove accumulated water in your water-collecting sump basin located in the home’s basement at least once a year. -Slowly add water to the sump pump pit to fill it up. A float similar to the one in your toilet should rise if the pump is working properly. This is what turns on the pump. Then watch to see if the water level recedes to confirm that the pump is working. -Unplug the main pump then test your backup pump the same way. -There should also be an outside pipe that would catch water coming from the sump pump. Examine the inside of this pipe for any debris or dirt that could clog the drain. These simple steps enable you to detect and solve problems promptly. 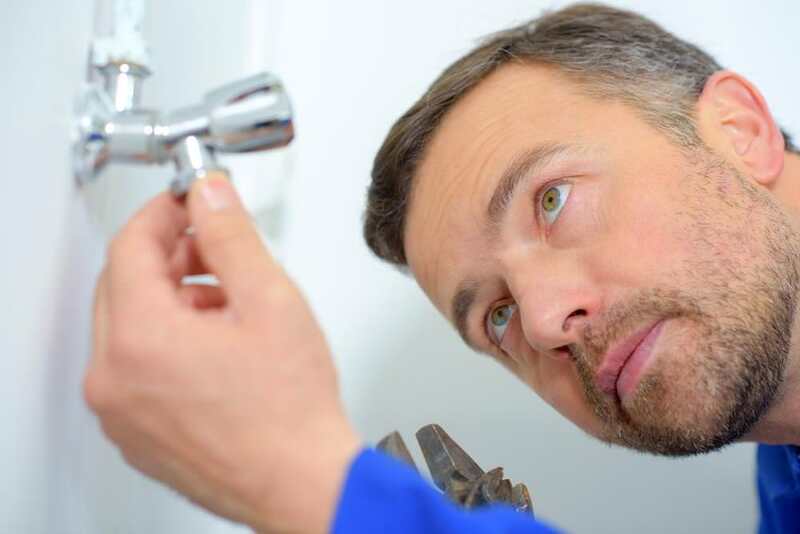 To ensure that your house is safe from water damage, best to enlist professional drain inspectors. We will take preventive measures and address any issue promptly. How to clear blocked drains? Whether it’s a small house or a big home with the whole family, kitchen and bathroom sinks can get clogged at any time. Considering the amount of waste that gets flushed down household pipes, it’s only understandable that residue will get trapped in the drains from time to time, and you should be prepared to clear a blocked drain pipe, sink, or toilet when it happens. If you’re having guests over, it’s even more important to know how to handle a holiday plumbing issue! Drains get clogged because of the build-up of debris in your drainage pipes. In a blocked kitchen sink, that can be due to food, dirt, and hardened grease. If you’re dealing with a blocked bathroom sink, that could be caused by soap residue and foreign objects like hair or nail clippings. Although you can avoid a blocked sink or blocked bathroom drain by avoiding washing these types of materials into your pipes, knowing how to clear clogged drains at home is still a worthwhile endeavor. 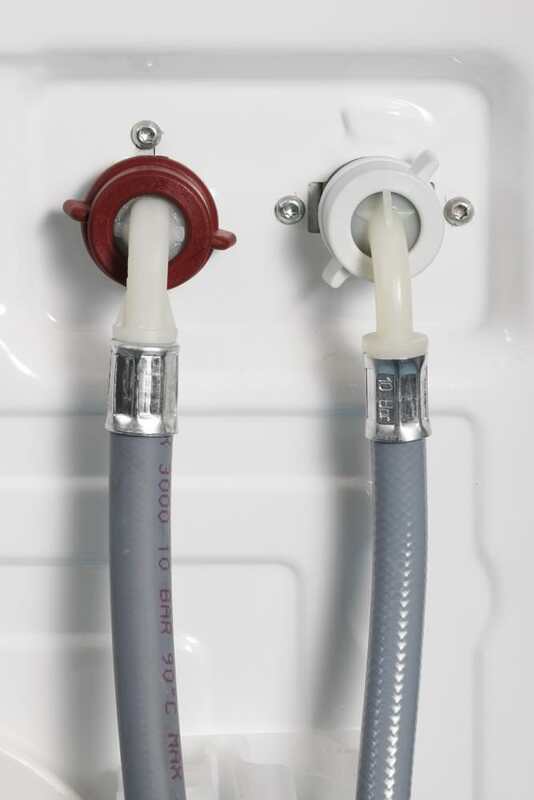 While the immediate impulse is to call an expert plumber, there are several do-it-yourself or DIY techniques to remove the clog, thereby saving a couple of bucks. There are several household products you can use for clearing blocked drains DIY without using caustic drain cleaners. The methods for draining a blocked drain depends on whether the clog is partial or full-on. The former, or partial clog, will allow at least some water down the drain. The latter, however, means the drains are fully blocked and no water is going down at all. Refresh your drains with soda! Ever heard that a nail put in a glass of soda will dissolve and eventually disappear with time? It’s true. This may take you by surprise – soda is great for vanquishing a clog in your drains. It can even be more effective than many commercial clog removers packed with strong dissolving agents. Get started with a two-liter bottle of room-temperature soda. Pour the lukewarm soda down the drain and let it fizz for a moment, working its corrosive power for up to an hour or two depending on the strength of the clog. Then run hot water to wash everything down. The soda is loaded with phosphoric acid. That’s why it can effectively break down build-up which often clogs drain pipes. It can remove harder substances like the limescale that are often difficult to remove with regular cleaners. The soda method can work well to clear blocked sink drains, especially if you’ve noticed a gradual decrease in draining speed likely caused by buildup rather than a foreign object. This isn’t just a blocked drains DIY – you can also use soda periodically to “flush” your drains to help avoid blockages! This is an easy DIY method of unclogging a blocked drain pipe. The high temperatures in hot boiling water should be able to do the work. Hardened grease and soap residue are some of the most common substances that build up over time and clog your drainage pipes. That’s why you might be surprised to find your kitchen or bathroom sink clogged even after you’ve been so careful about not washing down food particles or chunks of bar soap. The hotter the water, the more effective it will be. Pour hot boiling water down the clogged pipe and allow it to work for some time. The hot water will dissolve any organic matter in the sink and melt away any hardened grease. 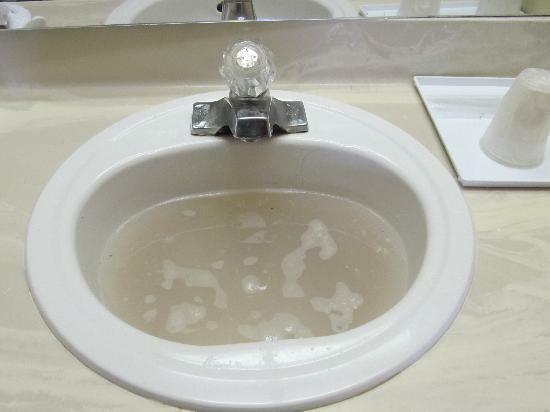 Grease and accumulated soap residue may hold some food particles creating a strong, solid build-up in the pipes. Once the hot water dissolves the grease holding the particles together, the solid residue in the sink can then easily be washed away even by cold running water from the tap. You can use boiling water to unclog your sink several times in a row, repeating as necessary until the clog dissolves. Caveat: Don’t use hot boiling water to unclog a PVC pipe – the heat could cause the joints of the PVC to loosen. This will result in additional cost due to repairs, but it’s easy to avoid: Just check under your sink beforehand. Neither should you pour boiling water into a porcelain sink bowl directly, as it can crack. Be sure to pour the water straight down the drain. Pour half a packet of baking soda down the clogged drain without adding any water. Then add half a cup of vinegar down the pipe. Use a metal stopper or some rags to stop up the drain and let the two substances react for 30 minutes. Remove the stopper and pour hot water down the drain. A hand plunger may be necessary for a sink or toilet that has a large, stubborn obstruction. The suction action of the plunger can help to dislodge clogs so they can be washed away down the drain. Yes, a plunger is not just meant for use on a clogged toilet, it’s a great tool for use on a clogged sink, too. Start by filling the sink halfway, a bathtub to about four or five inches. Having removed the metal strainer or stopper, place the plunger over the drain and ensure you have a firm seal. Then force the debris down the drain using quick sharp plunges. Check to see your progress from time to time. A sink plunger is what you often see in cartoons – they tend to be smaller with a shallower, cup-shaped plunger cup than a toilet plunger. The plunger is the go-to tool to clear a blocked toilet. The soda and hot water methods can help loosen the obstruction in a clogged toilet if using the plunger alone doesn’t work at first. A toilet plunger has a bell-shaped rubber cup with a flange to create a tight seal around the toilet bowl drain. A clogged toilet likely already has some water in it – if not, add enough to cover the bowl’s drain. Insert the plunger into the drain, but don’t try to form a seal yet – let water enter into the drain below the plunger. This pushes out the air under the plunger to form suction. Similar to plunging a sink, you want to use quick, sharp plunges to dislodge the debris. To help avoid toilet clogs, avoid flushing unnecessary things down the toilet! It’s ideal to have both a sink plunger and a toilet plunger available in your home. Although a toilet plunger can be used on bathtub and sink drains, the smaller size of the sink plunger can be easier to use, and you won’t have to worry about sanitary issues. This piece of equipment gets the job done on any type of drain clog. It is a long, flexible metal rope with a metal spiral at its end. You can get one inexpensively from your local hardware supply stores. The long steel wire will spiral its way into the drains, effectively removing any clogs built up in there by brute force! You can twist the snake once it is up against a blocked drain to remove the clog. The steel wire is often designed to allow for it to bend around most pipes without a problem. This is the ultimate tool for clearing blocked drains, but can be intimidating if you’ve never used one before. 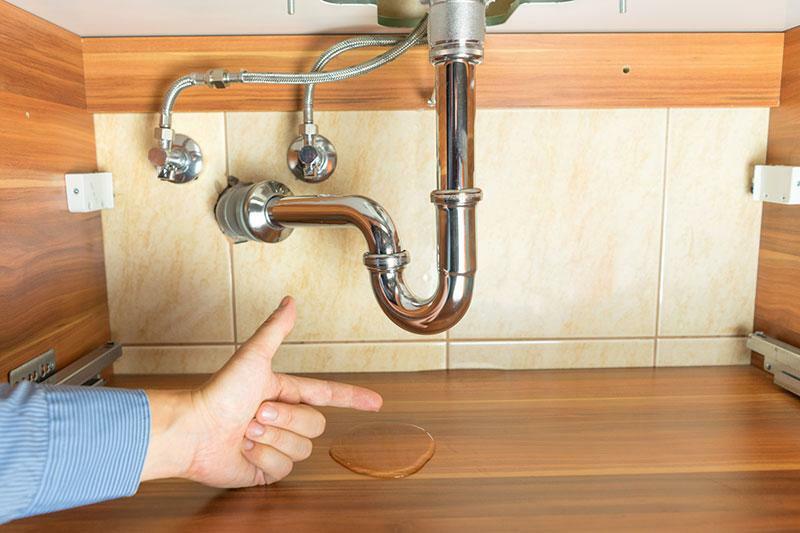 While these DIY home techniques can be extremely effective in getting rid of sink clogs, sometimes you might be unlucky enough to run into something unexpected. If that ever happens, consider hiring a professional to help resolve the problem. Aus-test has seasoned experts that will come to your aid immediately when you contact them.